The newest trend for innovative smartwatches will be even more exciting in the coming year. 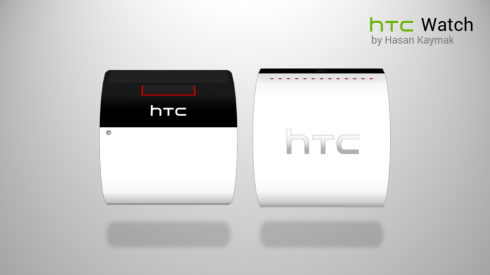 Source close to HTC revealed the plans of the company to launch a new model smartwatch in 2014. The leaked information unveils that the new device will work on Android platform and will sport a camera. According to the sources HTC is still working on the concept for the smartwatch and the features it will provide. The manufacturer is hoping to announce the smartwatch in the first half of 2014. This is the same time when Apple is planning to introduce its iWatch smartphone. Apple delayed the release of the device because of slow development of the concept. The company is hiring more engineers in order to complete the device to compete against the most innovative smartwatch on the market now, Galaxy Gear. The second generation Samsung Galaxy Gear is scheduled for the beginning of 2014. The niche of smartwatches and wearable devices will be growing rapidly in the next years. This conclusion has been made by different research companies, including Juniper Research. The forecast for the numbers consists of $19 billion by 2018 from the current $1.4 billion. 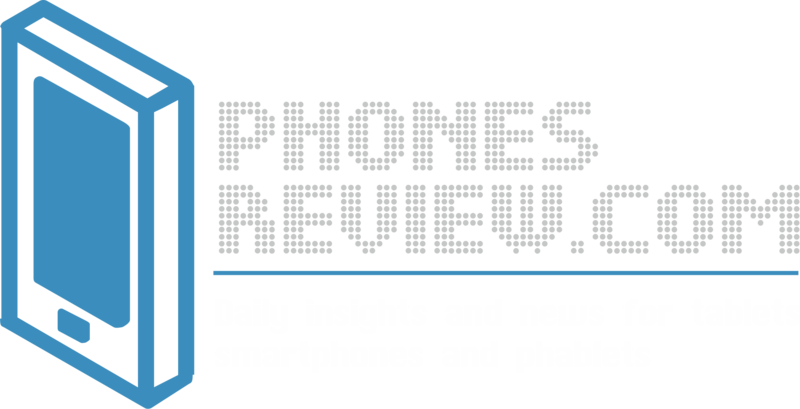 The leaders on the smartwarches’ arena today are Samsung with its Samsung Galaxy Gear announced in September, Sony with the second generation SmartWatch 2 and Qualcomm with Toq among others. According to rumors Google is working on a smartwatch under the code name Nexus Watch. There are talks that LG is also planning to release a wearable device. We certainly know that the iWatch is on its way. Apple has already obtained several patents for the smartwatch. Now rumors reveal the concept for am HTC-branded wearable device. What are your predictions for the capabilities of the new smartwatches? The main challenges before manufactures are to develop high-end devices with long-lasting batteries and broad capability to pair up with different smartphones anad tablets.